Details are scarce at the moment but if the lead in your film posts this, there’s probably something to it! 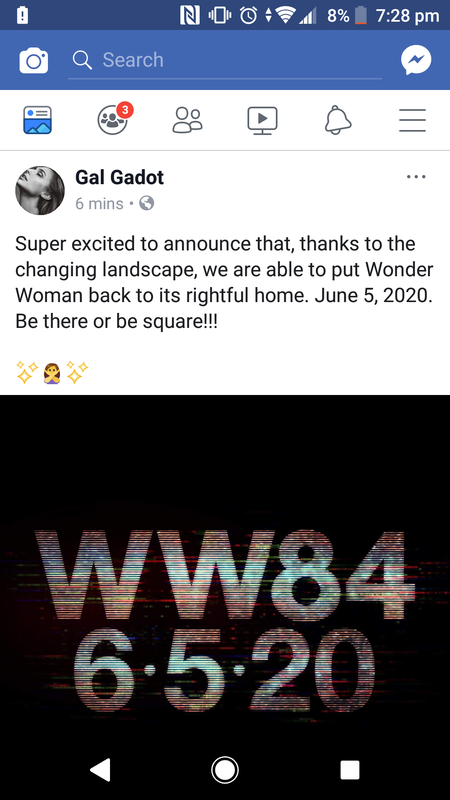 This is made all the more confusing due to the fact that the film was apparently nearing completion but i guess some goings on behind the scenes are to blame here and Gal’s post does seem to suggest as much. 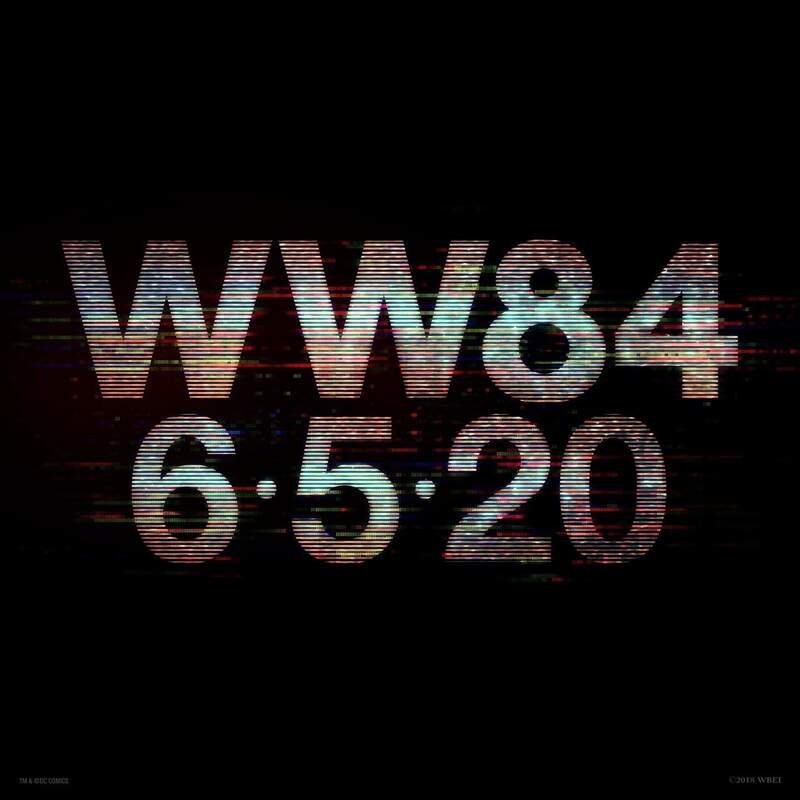 Just what is going on over at WB/DC? How do you feel about this delay?